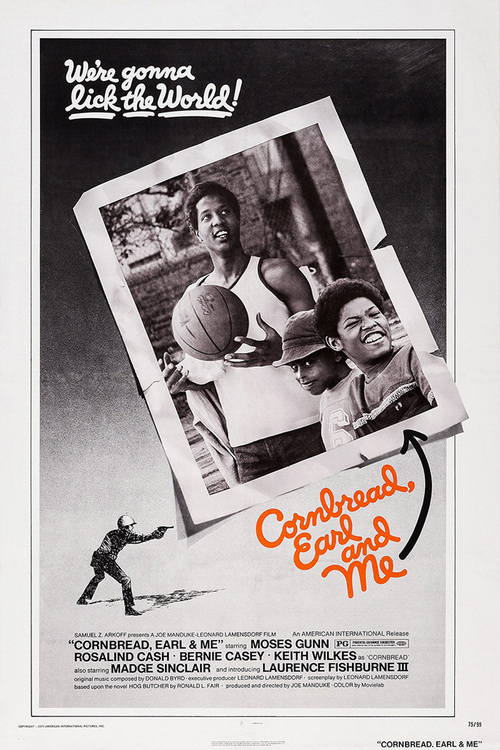 The unintentional shooting by police of a star basketball player has profound personal, political and community repercussions in this acclaimed adaptation of the novel Hog Butcher by Ronald Fair. 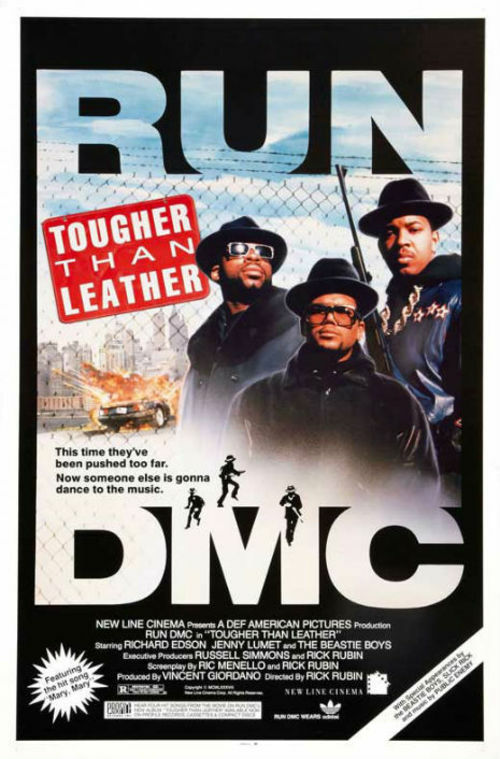 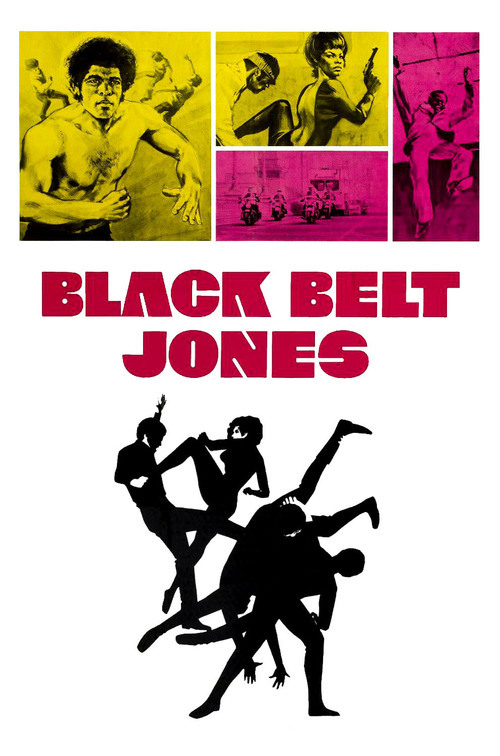 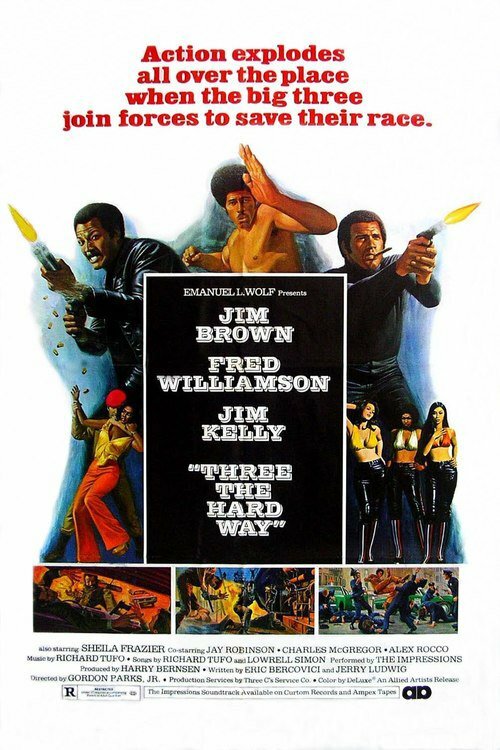 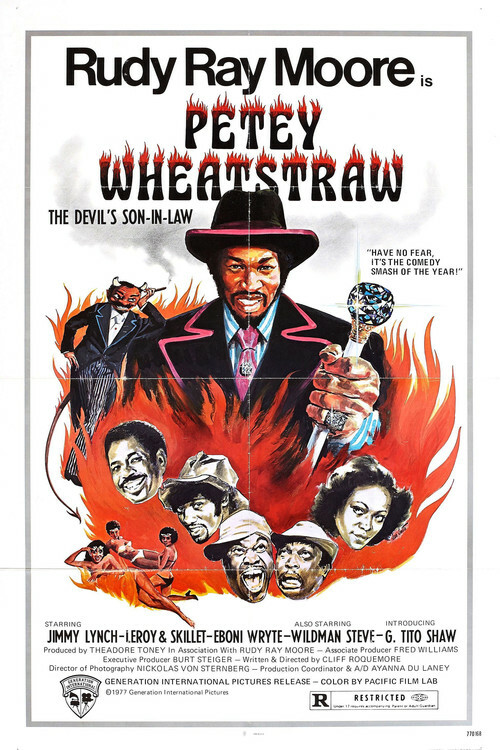 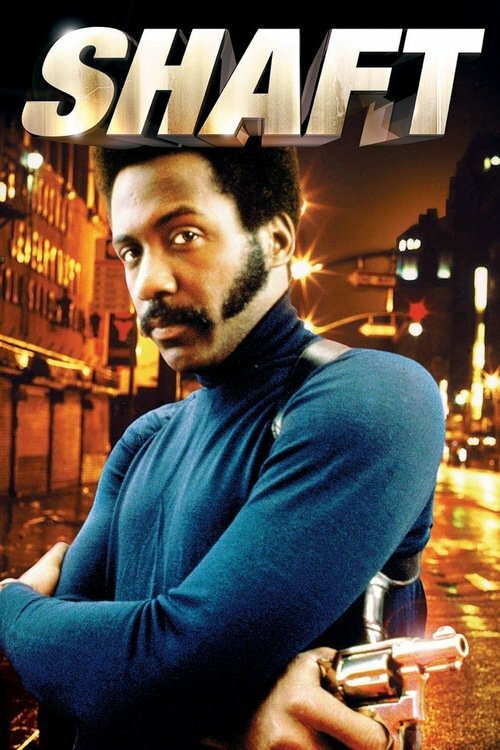 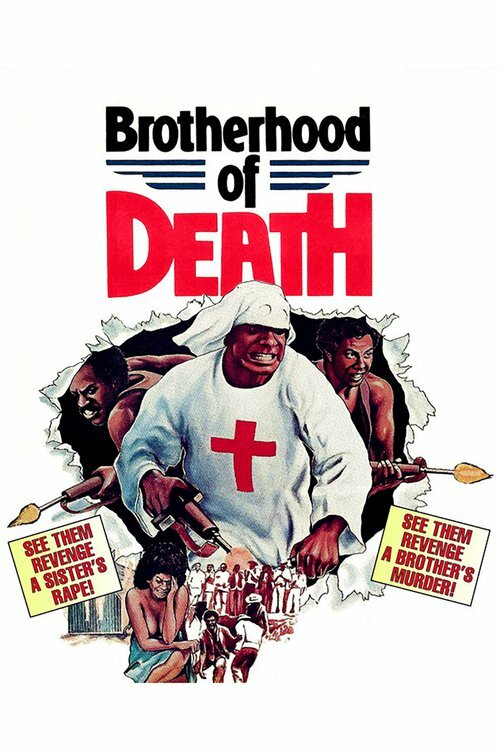 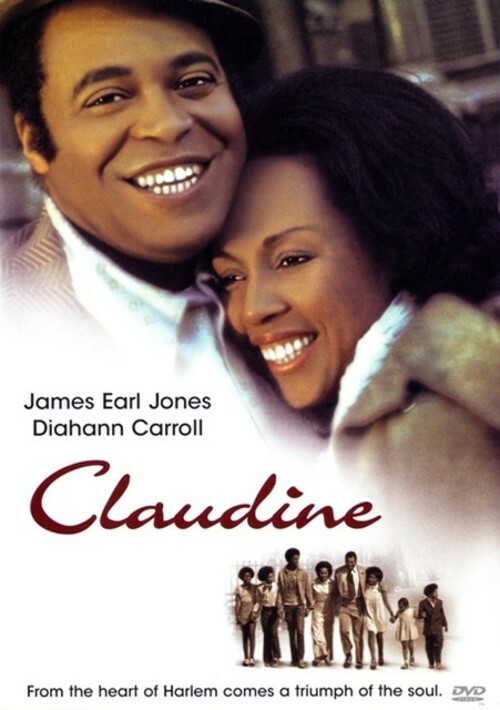 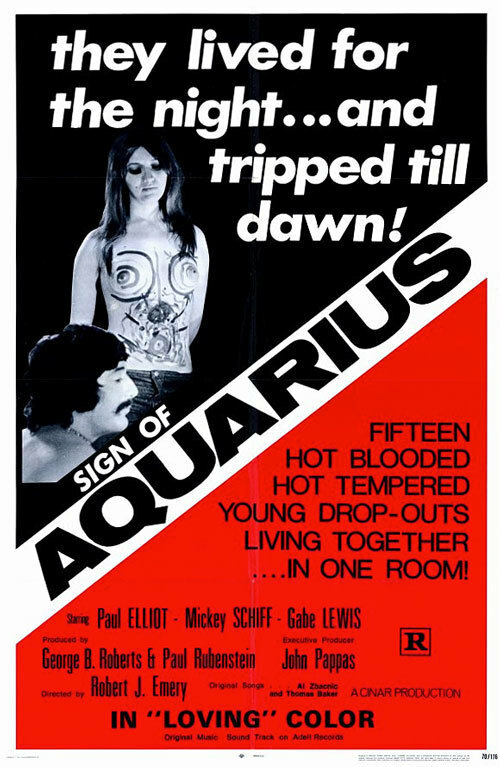 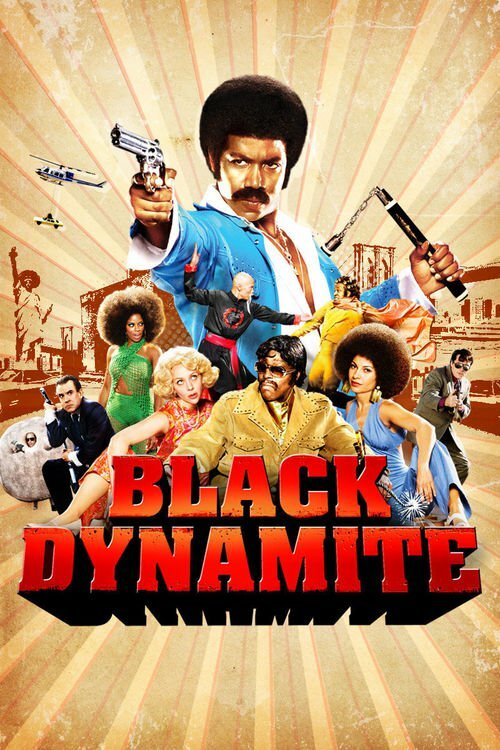 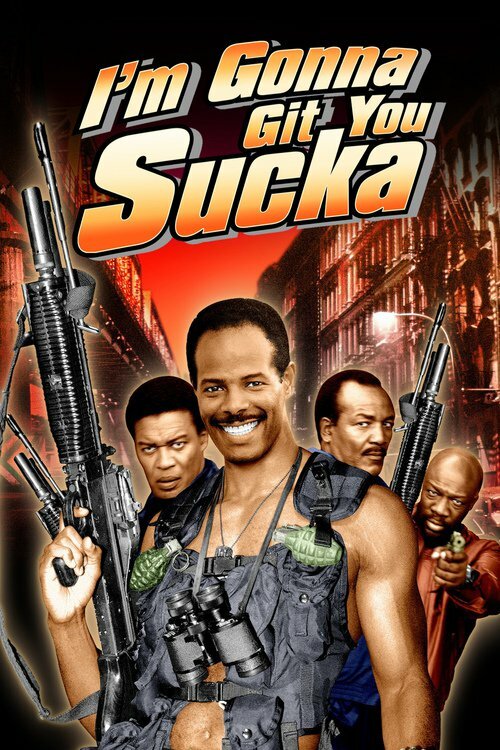 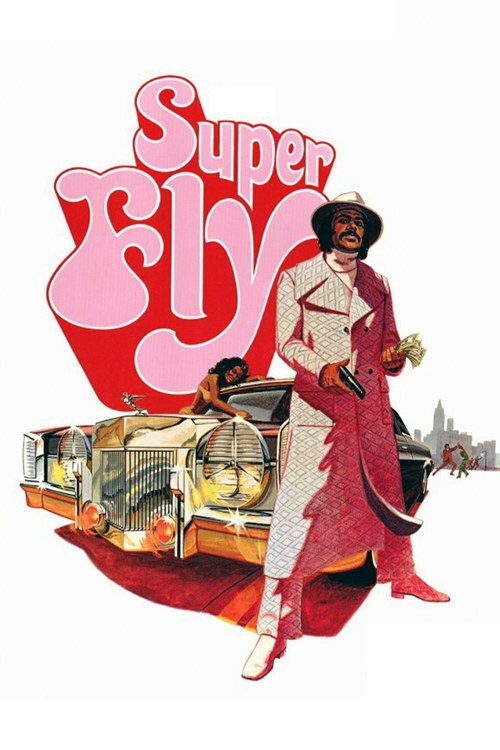 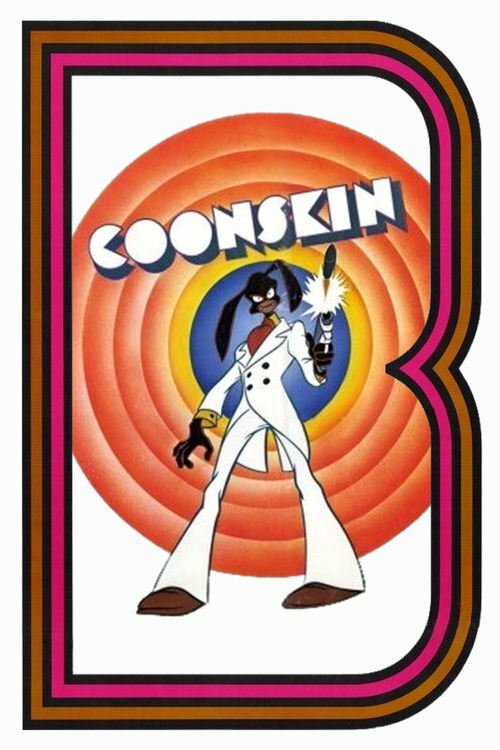 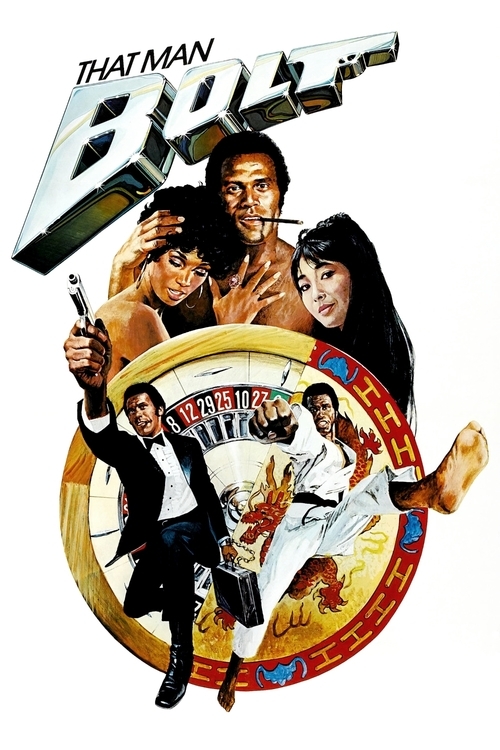 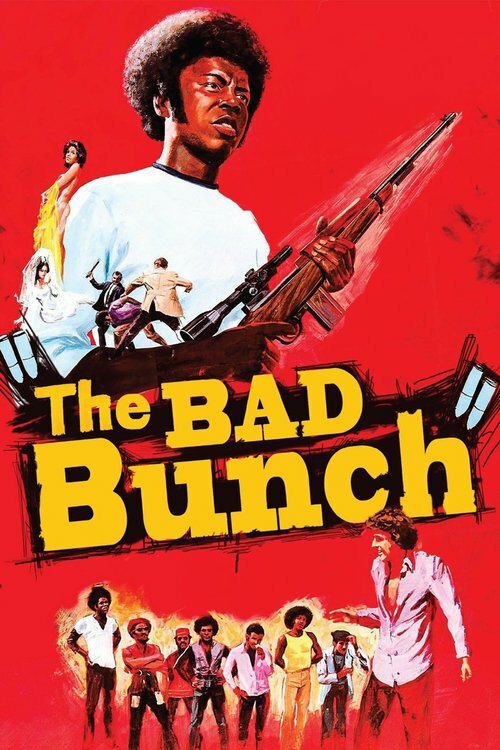 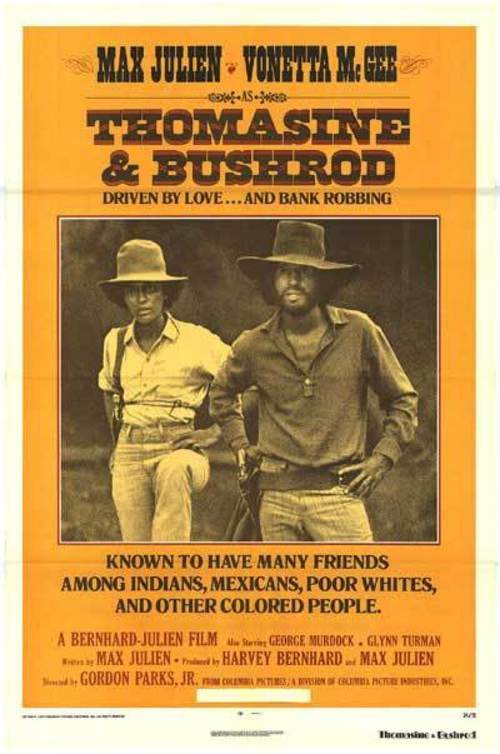 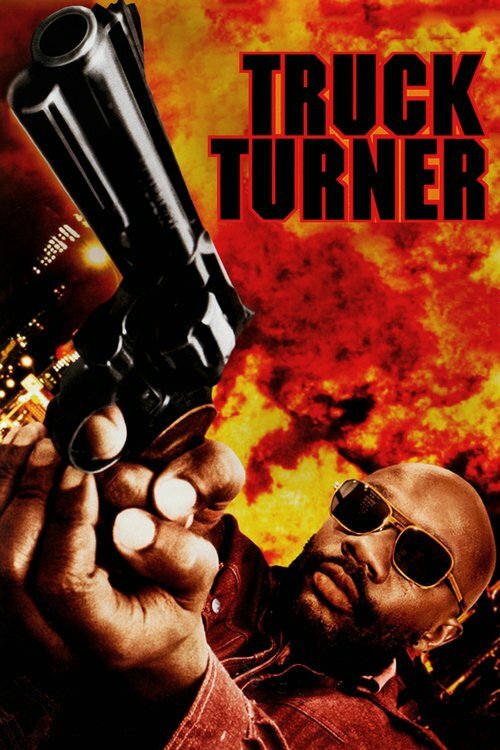 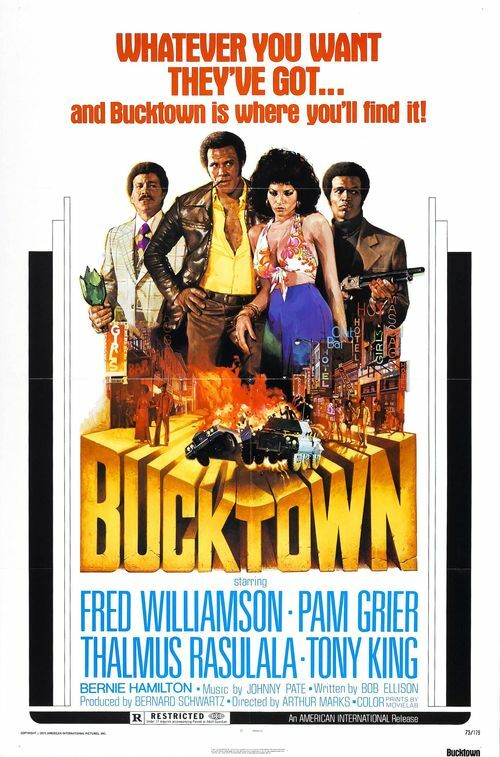 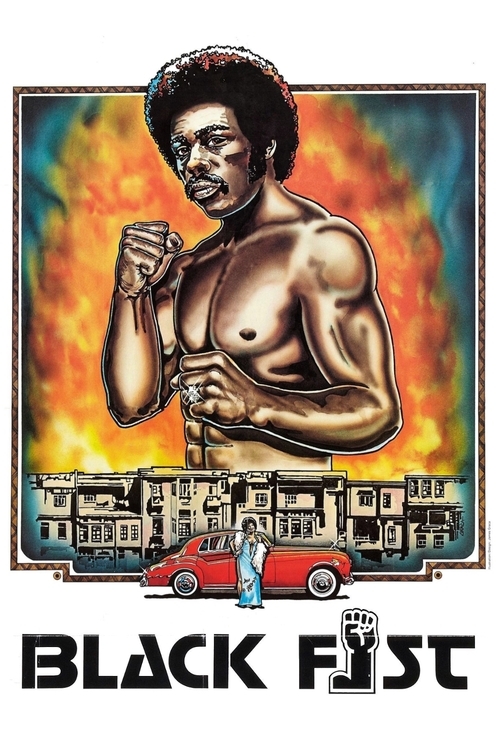 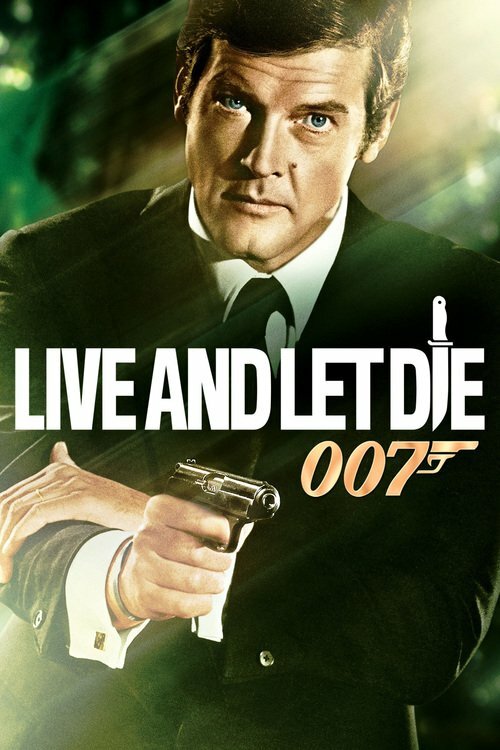 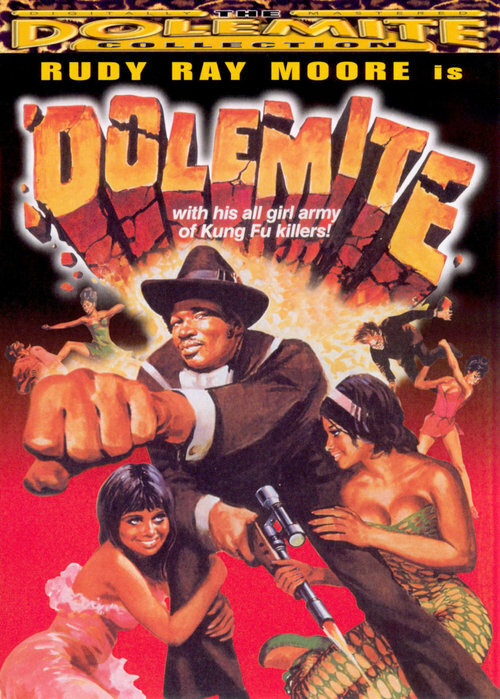 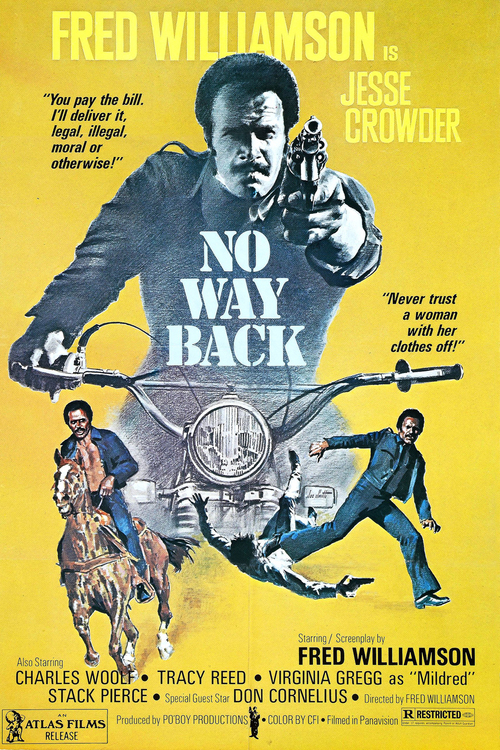 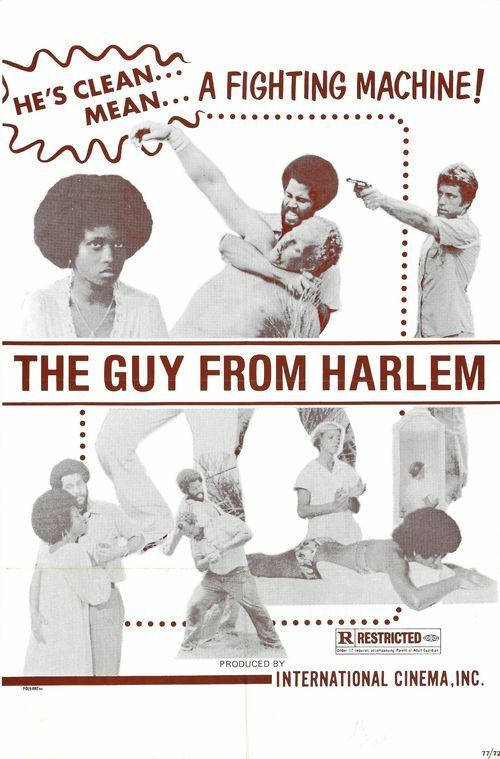 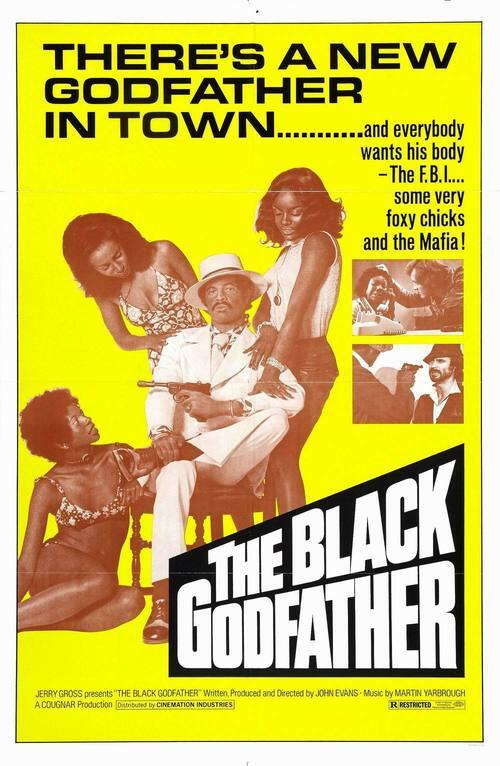 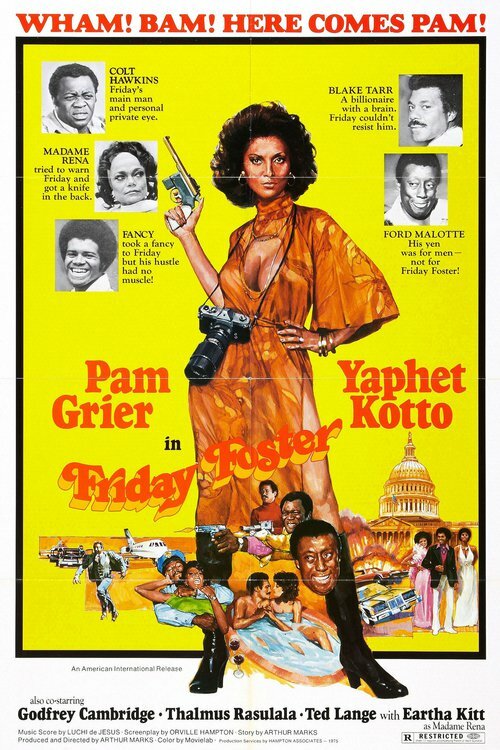 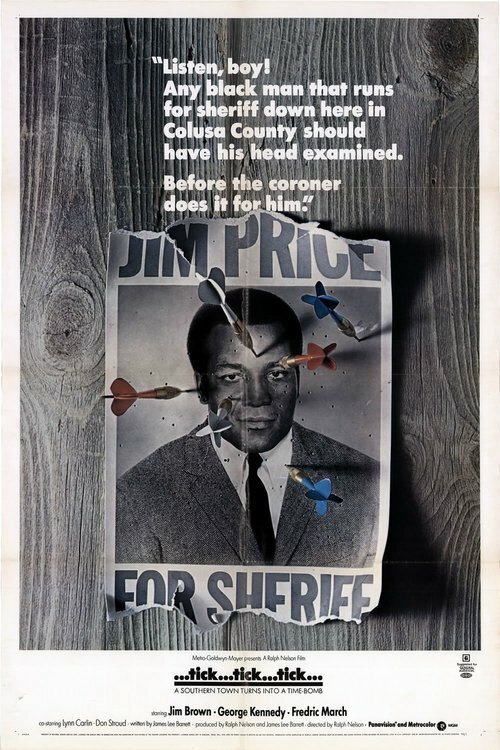 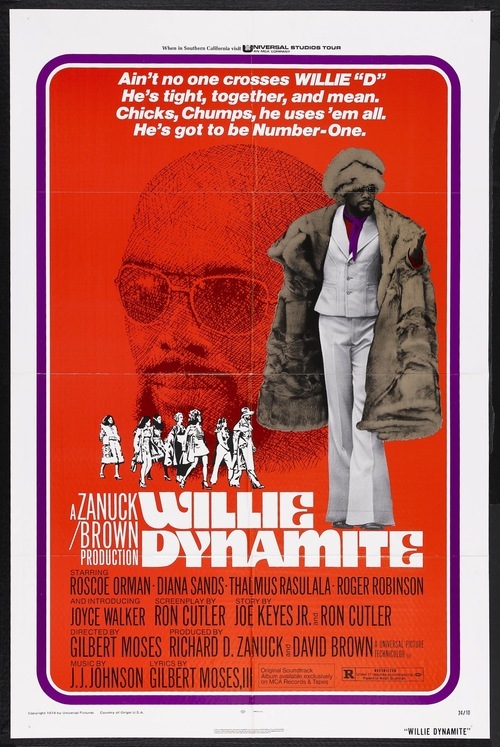 This was one of the more thoughtful urban dramas produced at the height of the "blaxploitation" craze. 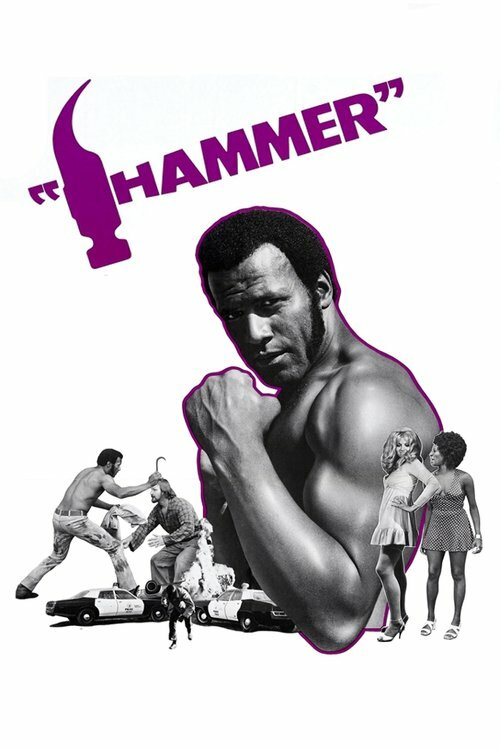 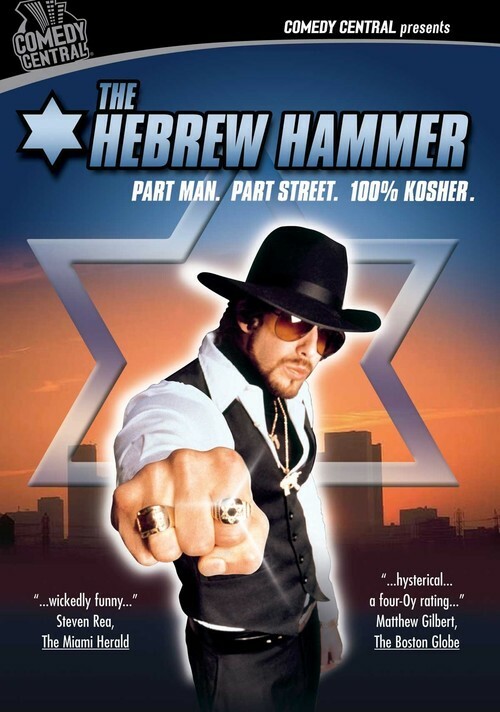 Also released under the title Hit the Open Man, it features the screen debut of Laurence Fishburne, who was barely a teenager at the time. 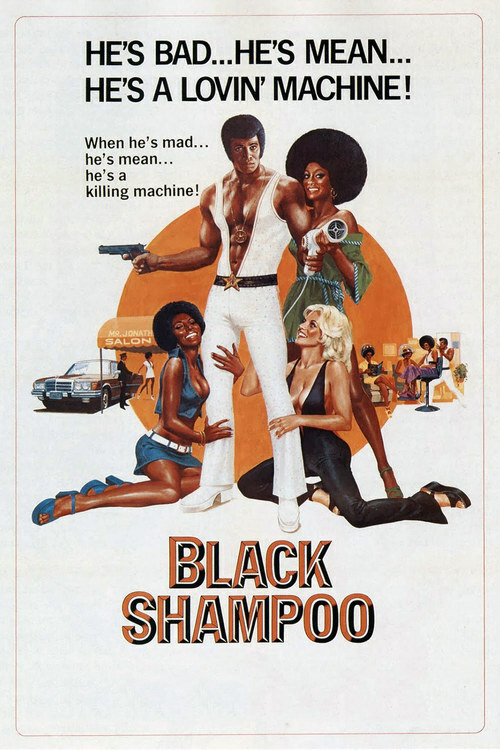 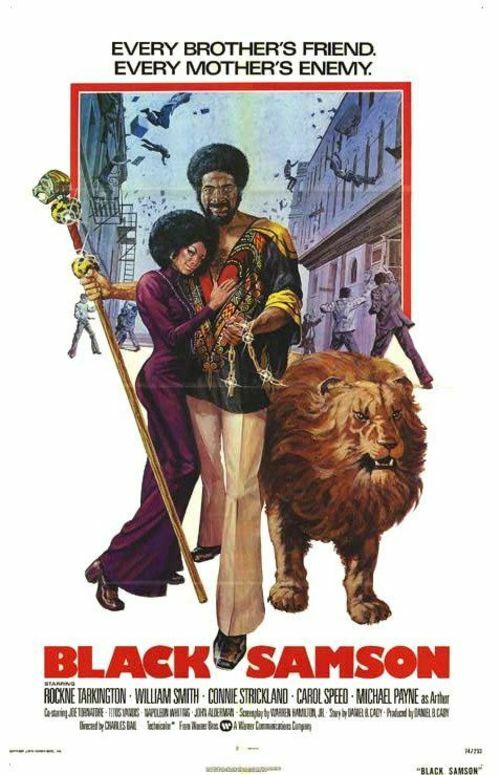 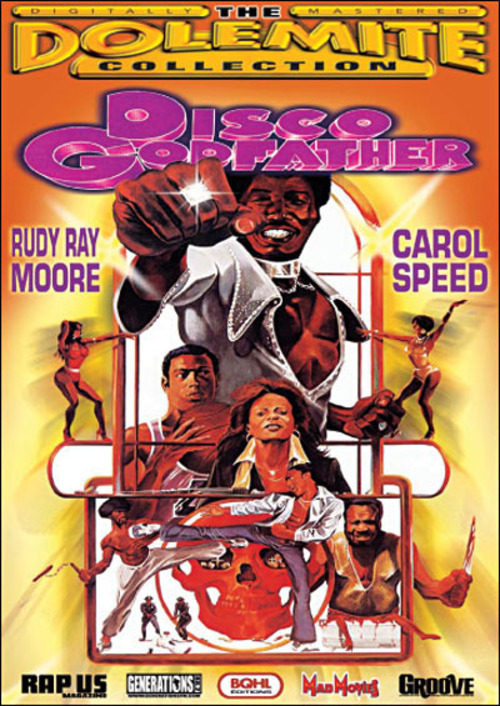 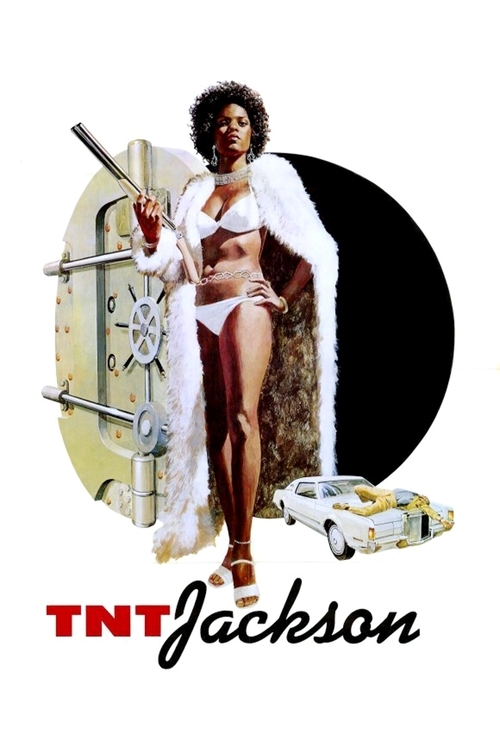 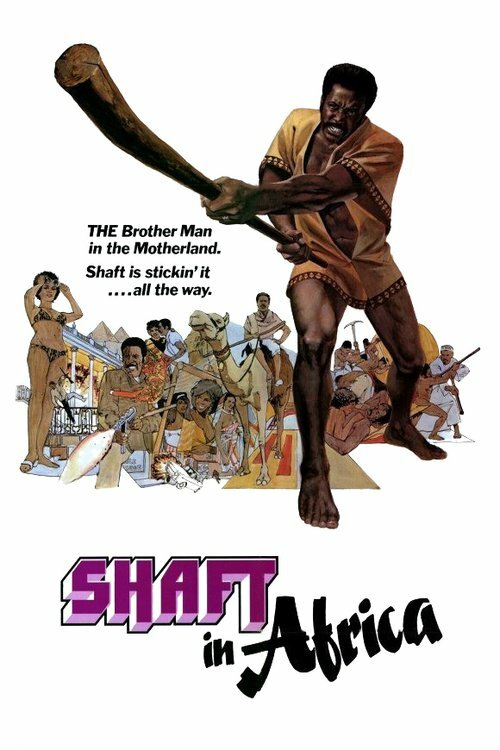 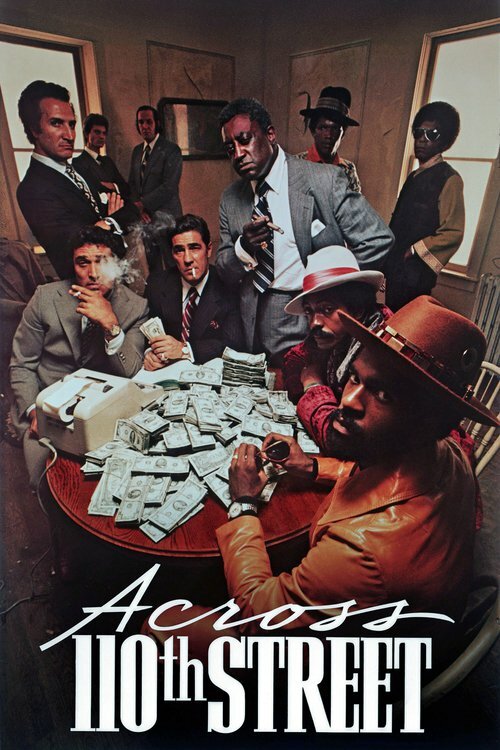 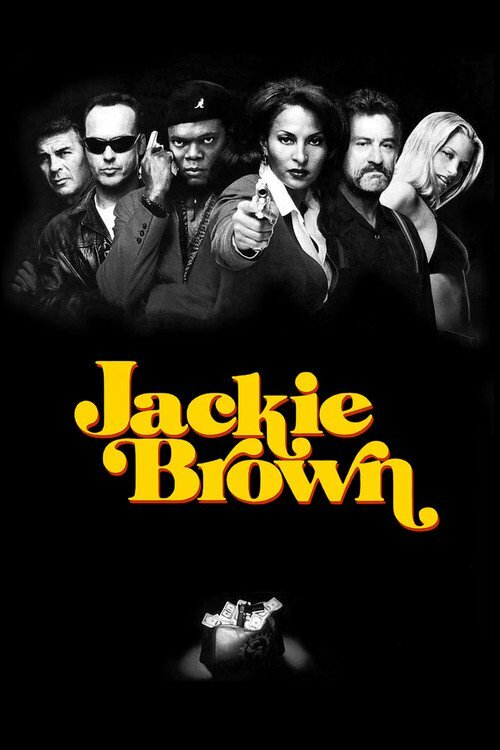 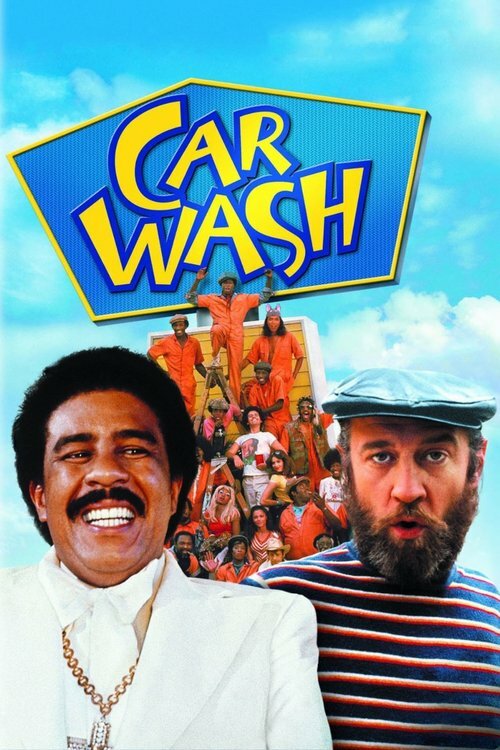 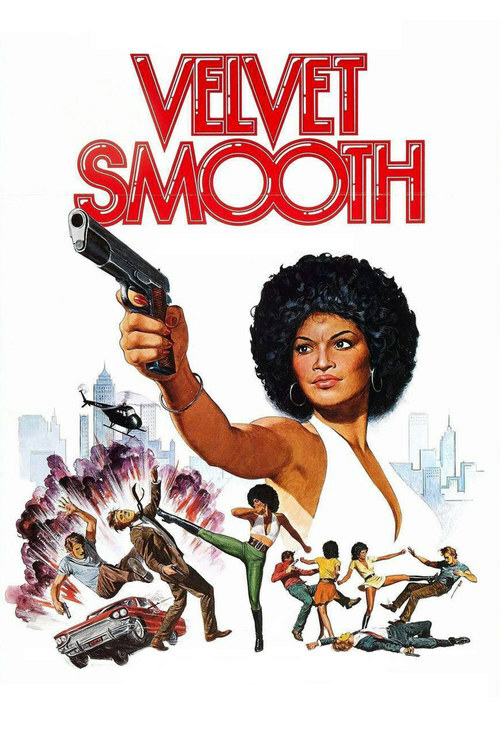 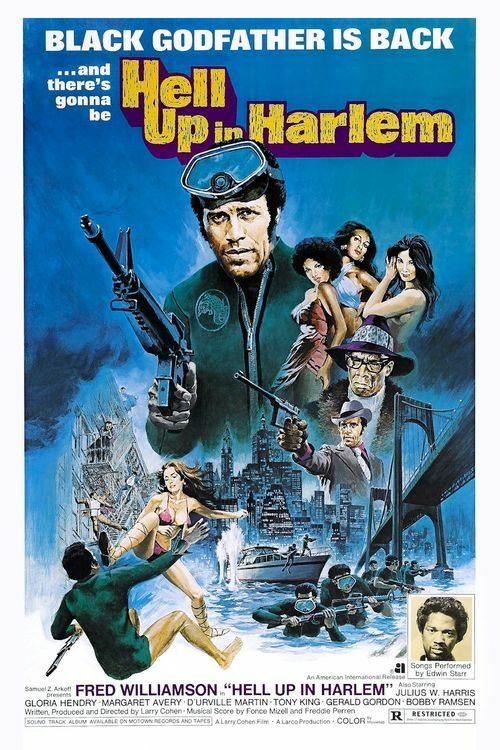 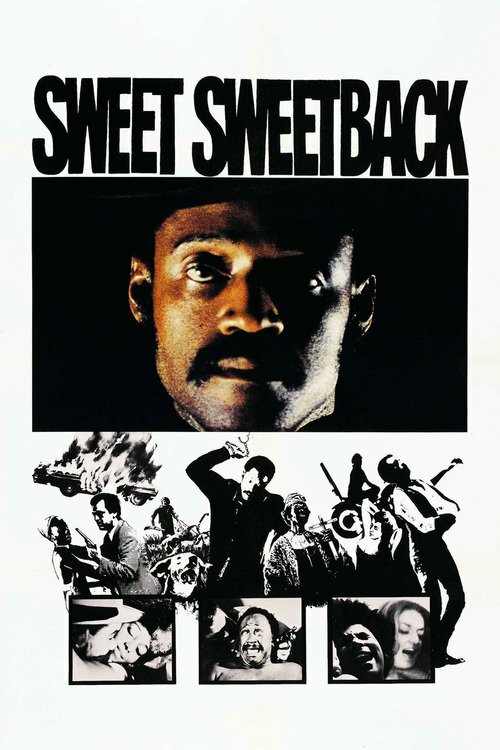 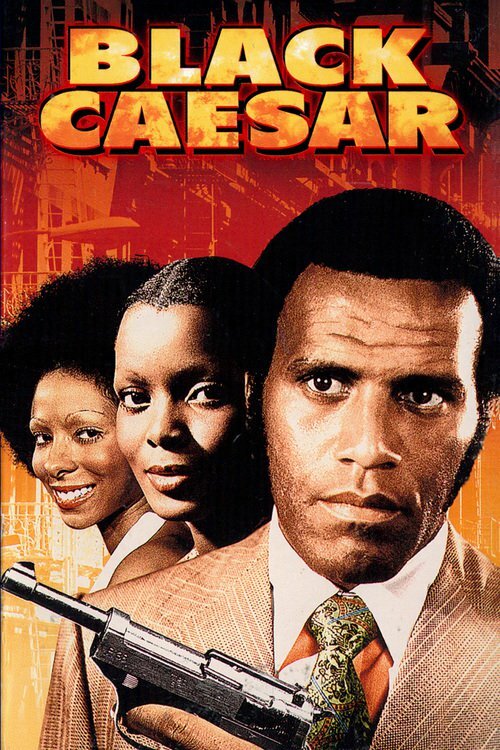 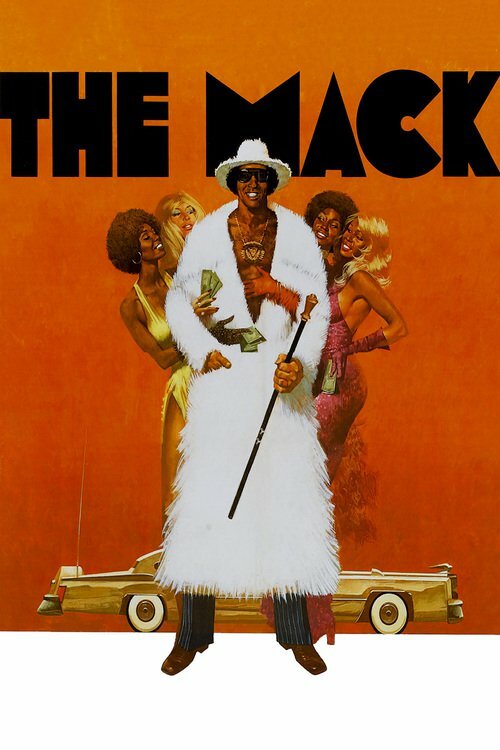 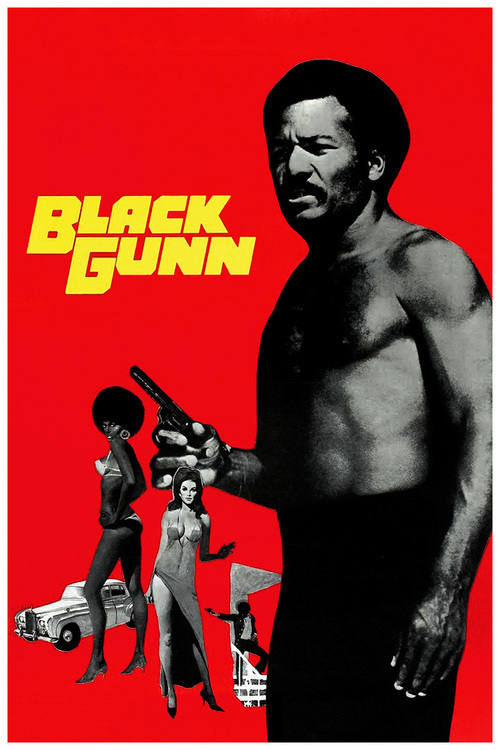 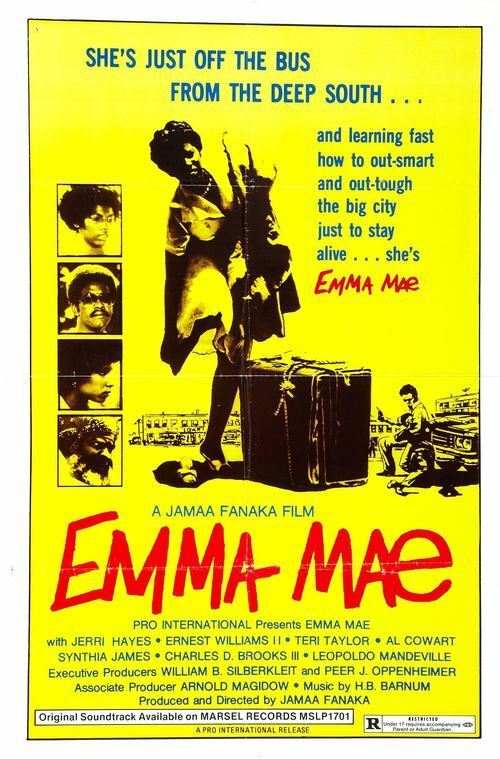 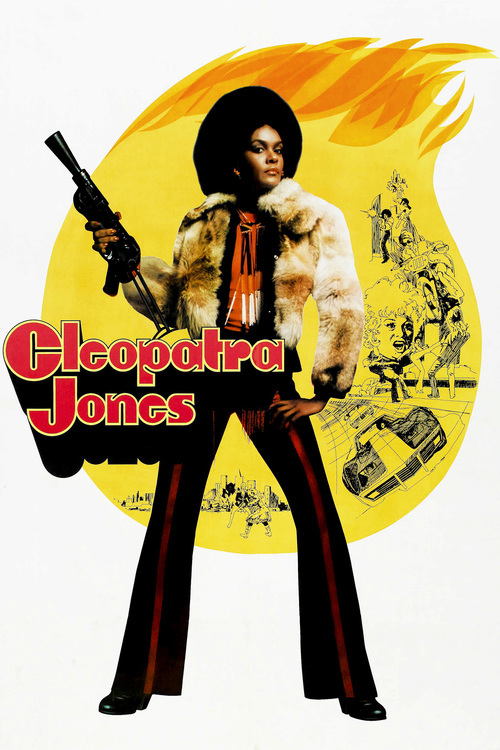 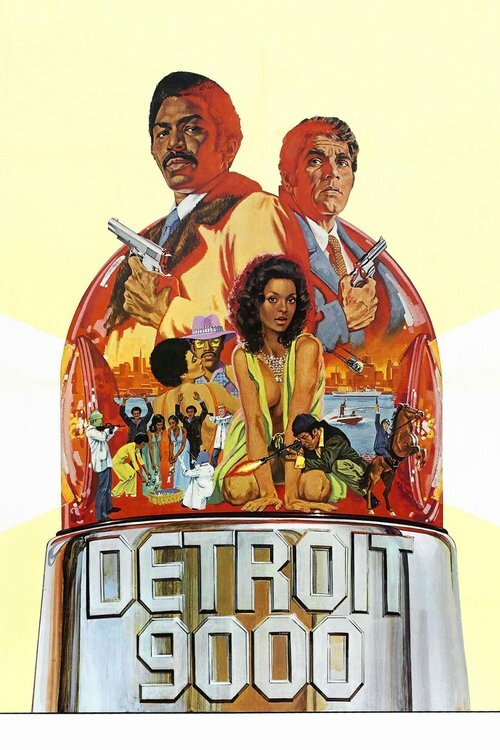 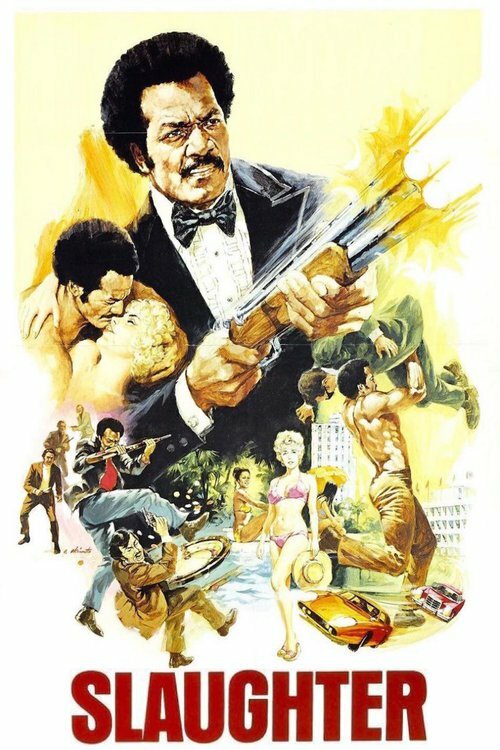 Tough streetwise private investigator Al Connors, who works in Florida but originally hails from Harlem, is hired by the CIA to guard a visiting African princess. 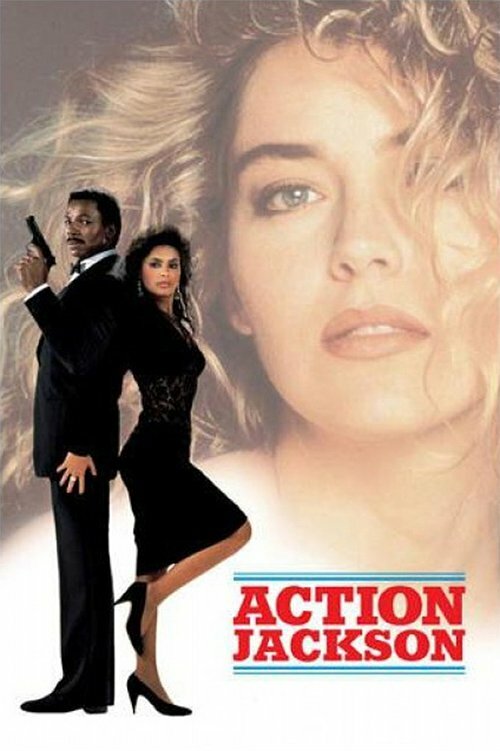 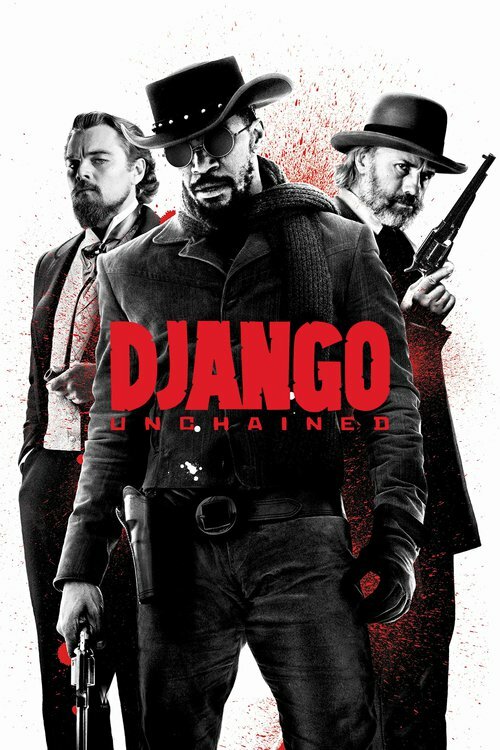 Moreover, Connors uses all his sharp street smarts and fierce fighting skills to find another woman who's been abducted by the evil Big Daddy. 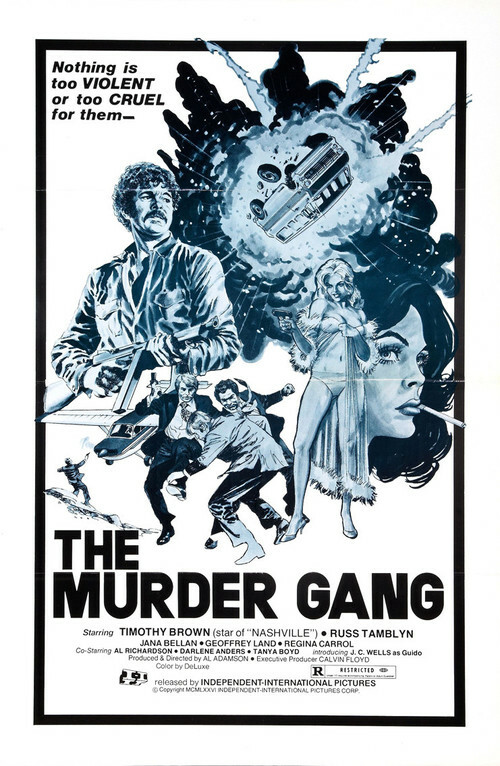 A woman encounters thugs and drug dealers after traveling to Hong Kong to search for her missing brother.